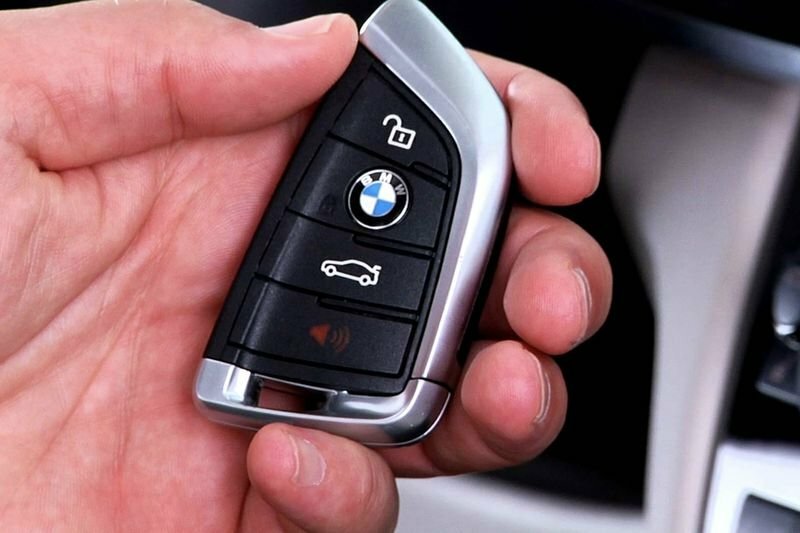 Home / Automotive / Cars / Bmw Considers Ditching Car-keys! BMW is reviewing the necessity of car keys. The fact that customers now all carry a smartphone, plus the availability of a BMW app which allow customers to unlock their vehicle, has made old-fashioned keys less relevant, says Ian Robertson, the company’s board member responsible for sales. The BMW app allows drivers to control various functions of the car and the ability to use a phone as verification before starting the vehicle could replace physical keys. “Honestly, how many people really need it,” Robertson said in an interview, explaining that customers no longer had to put the key in the ignition to make the car start. Many modern cars have keyless operations and a start/stop button, but these are still accompanied by an electronic key which drivers carry in their pockets or handbag. Ditching a physical key seems like a legit move, but what if you lose your smartphone, or you did not get to the charger in time? Video: Horror Crash Splits Car Down The Middle! Video: Block Your Ears! British Drivers Have Some Of The Most Foul Mouths And Worst Drivers Ever!